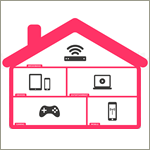 Online security controls for your family with our step-by-step guide to parental controls. 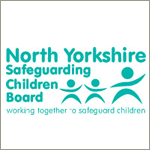 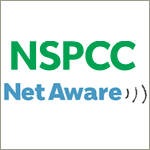 Internet Safety for Children and Adults E-safety Campaign campaign is a joint initiative between the Safeguarding Board and the NSPCC. 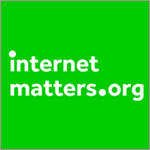 A resource designed especially for primary school staff to help them understand important e-safety issues and how to get the most out of the internet. 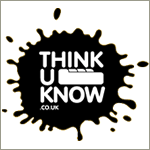 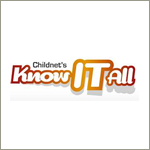 Online safety experts to bring you all the information you need to keep your children safe online. 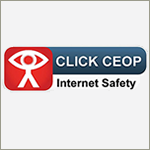 CEOP works with child protection partners across the UK and overseas to identify the main threats to children Stay up to date and keep your child safe in today’s digital world Expert information to help children and young people stay safe online Welcome to our platform guides portal for schools. 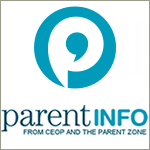 Here you will find the most up to date guides for social media apps and platforms.